See the Gems Sparkle at the American Gem Expo March 28 and 29 | Joe Hayden Real Estate Team - Your Real Estate Experts! Whether you’re a jewelry marker, a gem collector or you just like sparkly things, you’ll want to go to the American Gem Expo. Serious professionals and casual crafters of all types will be here. The two-day event is a well-known tradition in the gem and jewelry industry. The gems will be on display at the Ramada Plaza at 9700 Bluegrass Parkway. For two days, gems of all sizes and types will be showcased. It’s a serious trade show, but anyone who wants to see gorgeous gems is welcome to attend the event. Who knows? Maybe you’ll be inspired to become a jewelry maker while you’re there. Doors open at 10 am both days. On the 28th, the event ends at 5 pm. Closing time is at 4 pm on March 29. It’s not just raw gems. Lots of different styles of jewelry will be on display as well. Choose from gold, platinum or sterling metals, depending on what you like. This international trade event is open to jewelry makers, traders and buyers all over the world. In other words, there's no telling what you’ll see or who you’ll meet at the expo. If you’ve got a reason to buy jewelry, and even if you don’t, the American Gem Expo is where you want to be. The gem expo is attended by people from around the world, but lots of visitors will be coming to the event from much closer. Forest Hills is just blocks away from the Ramada Plaza. This Louisville neighborhood is like a mini city. There’s a commercial district with a Wal-Mart, book stores, several different restaurants and the other diversions you want. Forest Hills has monthly city meetings that are open to residents. This creates an engaging, active community. 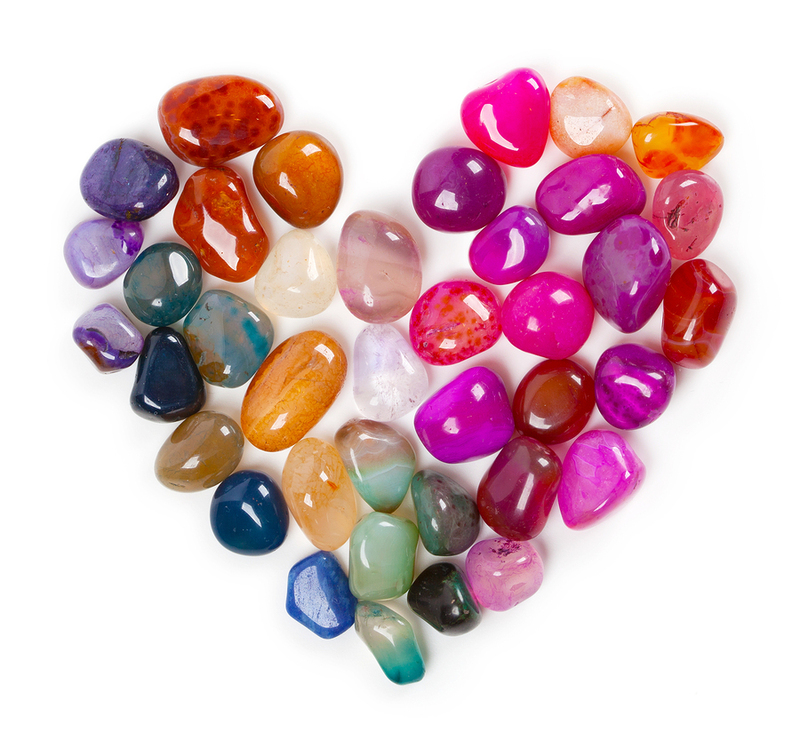 Meet people who live in Forest Hills, and maybe from much farther away, when you go to the gem expo this March.